1. 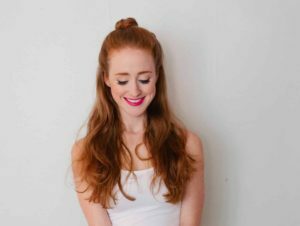 Use A T-Shirt Instead of a Towel: Celebrity hair stylists have told us this in the past, and it took us trying it to really believe them. Hair is extra sensitive to the fibers in normal towels and it can cause frizz and breakage. Avoid it by using a cotton t-shirt or a microfiber towel to dry your hair. It keeps frizz away and makes hair noticeably softer. 2. 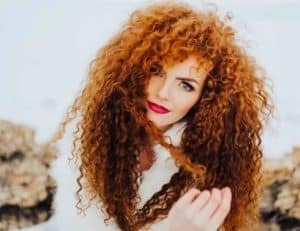 Swap Your Shampoo For Conditioner: It does sound weird, but using conditioner in place of your shampoo will help immensely with dry hair (which is a common curly problem). The technique is called co-washing. It will soften your hair and help with frizz. 3. Pineapple Your Hair At Night: Wait, Pineapple?! It’s a technique curly girls use to keep their curls in tact while they sleep. Tie your hair in a high ponytail on top of your head using a satin scrunchie (which prevents the crease). Your hair should look like a pineapple. You can either leave it as is or tie a satin scarf around your head while you sleep. When you wake up your curls will be fresh and in tact. 4. 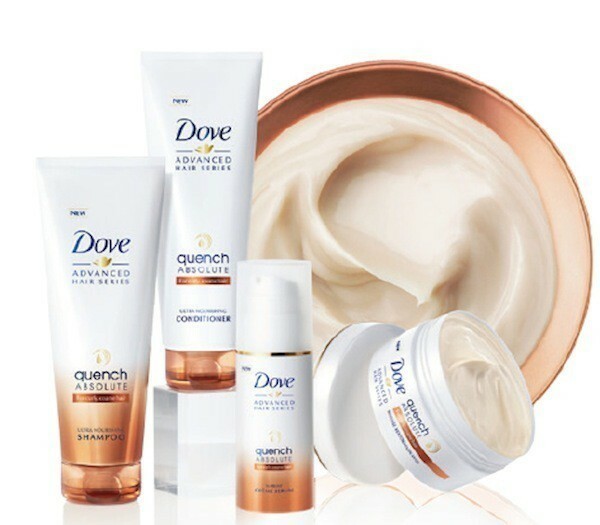 Invest In Good Products: To further love your curls, turn to a product line like Dove Quench Absolute. A new line of curl-enhancing products that perfectly nourish hair plus 4x more defined, natural curls. 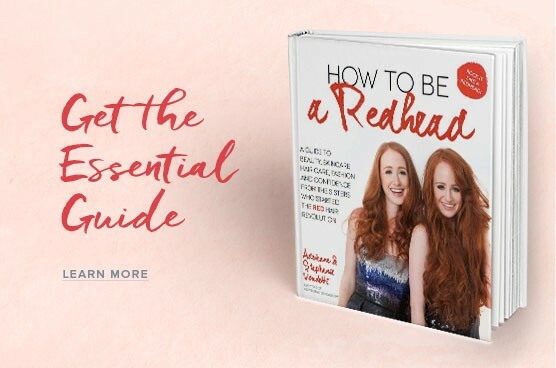 The Dove Quench Absolute Ultra Nourishing Shampoo, Conditioner, Restoration Mask and Supreme Creme Serum are great ‘redhead friendly’ options. 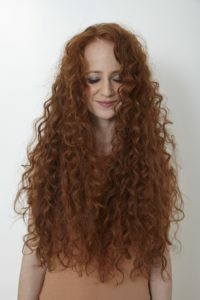 After using the selection, the curls are revived and strengthened. The Dove #LoveYourCurls campaign is asking YOU to share why you love your curls and inspire the next generation of curly girls to love their hair. 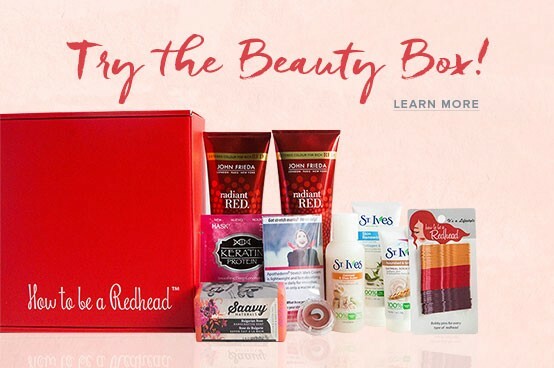 Head to the Dove Hair-Walmart site and enter now. One Walmart shopper may be selected to have their curl stories featured in a special-edition Dove Curl e-book, available for download on Walmart.com. She and five additional winners will also receive a prize pack from Dove and Walmart valued at $200. For complete terms and conditions, click here. 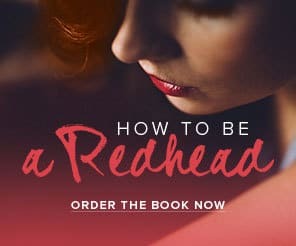 Photo © How to be a Redhead. Post Sponsored by Dove.